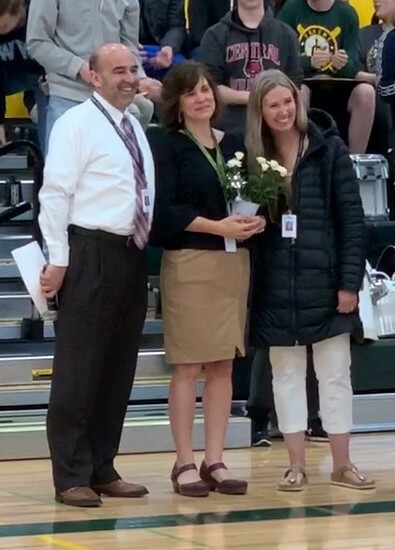 Congratulations, Principal Michelle, for this well-deserved Promise Award for Outstanding Leadership! Congratulations to our Sehome Thespians! 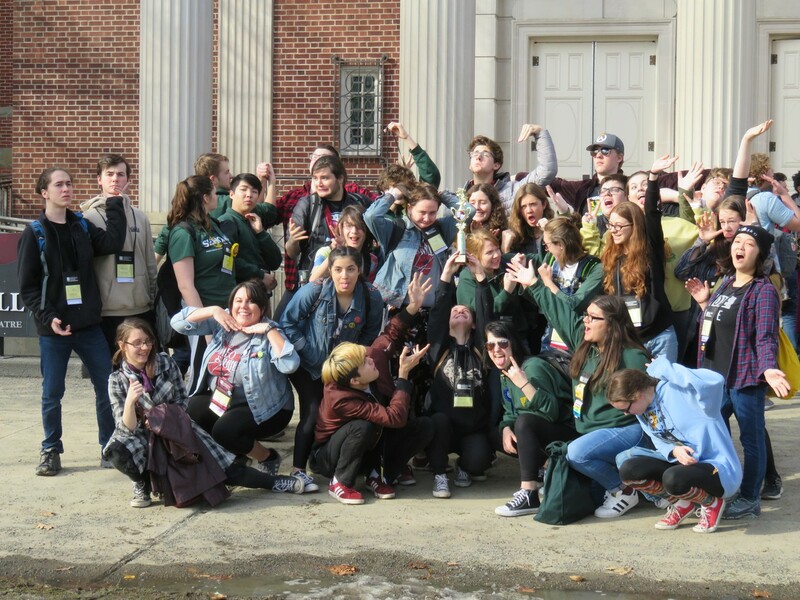 Sehome Thespians scored a SILVER HONORS award at the State Festival for their work during the 2018-2019 school year. This award is based on a portfolio detailing Sehome thespians’ work this year, including activities like the 24-Hour Play Festival and community-building events. 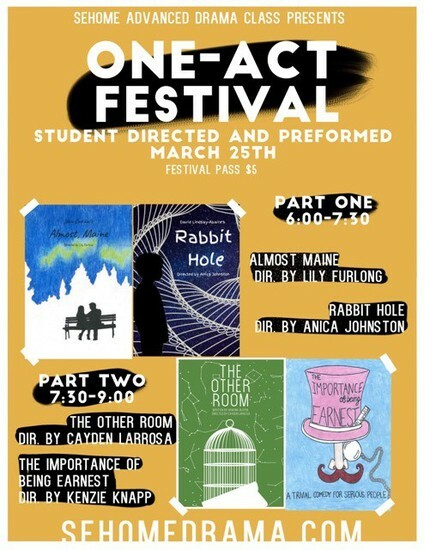 One-Act Festival: Come see the Advanced Drama class’s annual One-Act Festival! This is a student-directed and student-produced festival, and it’s a brilliant production you won’t want to miss. Join us for Part 1, Part 2 or enjoy the whole festival! 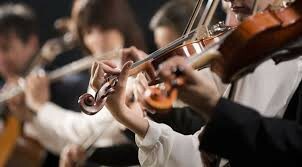 Clink link below for upcoming Spring events in our Career Center! There are so many local activities for students this summer as well as many abroad. 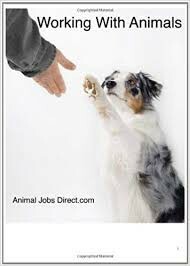 If your student has the desire to get out and meet new people and gain some skills and maybe even earn some college credit have them stop by the Career Center. 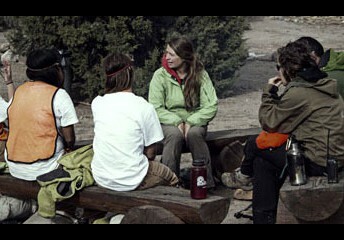 We have oodles of information regarding opportunities through leadership, working outdoors or with animals, taking a class at WWU or traveling. 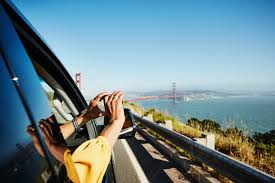 Check out college web sites for youth summer opportunities if your student wishes to travel a bit. The Assistance League Scholarship, which can pay up to $900 of a summer camp, is open until March 27th. SAVE THE DATE!!! 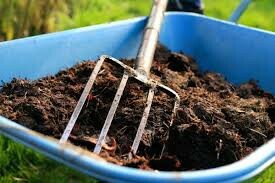 The annual COMPOST SALE will be on Saturday, April 13th from 10-4 in the Senior lot/old gym lot at Sehome High School. Bags of compost cost $6.00, 10 or more at $5.00. This is a Kiwanis sponsored event which benefits the students working at the sale- ASB, Track, and Key Club. Thank you for supporting Sehome High School programs while encouraging your "garden to grow." Join us for our VERY FIRST play in the new theater! 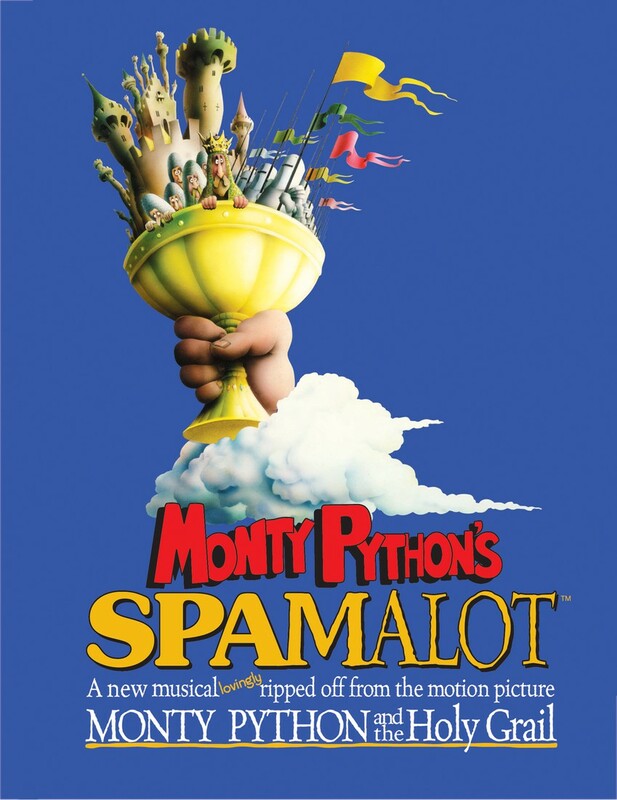 Monty Python’s Spamalot will keep you roaring with laughter as King Arthur and his goofy knights search for the Holy Grail, singing and dancing as they go. Along the way, they meet a mysterious Lady of the Lake, some French people, a Black Knight and a killer rabbit. Featuring your favorite characters from Monty Python and the hardest working cast/crew in show biz, you won’t want to miss our theater debut. The Career Center posts a HotJobs that the students can pick up any time. This is a listing of local employers hiring teens. 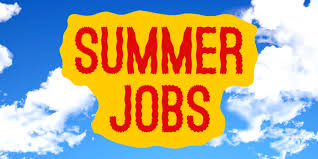 We also carry some job applications for local summer opportunities like the Bellingham Bells, Rader Farms and Ecology Youth Services. Students can receive help creating a resume, regardless of work experience, or a job application during Anchor. They just need to stop by and pick up a pass. The Goodwill Job Training Center on Sunset offers Cashiering and customer service training on Tuesdays and Thursdays 3:30-5:30. This would be great to put on a resume!